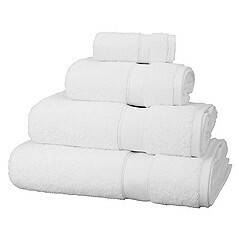 The soft fresh feel and cleanliness of the towels you provide will form an essential part of any guests' overall impression about you and your business. 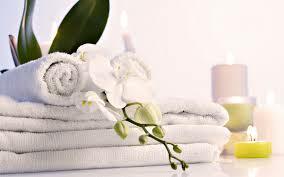 The same goes for your complimentary robes you may offer as part of the customer experience, whether it is for spa/beauty treatments or purely for relaxing in the comfort of their rooms. 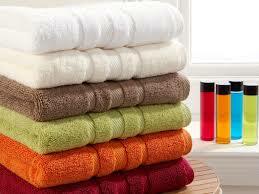 We can clean these items for you in bulk or in smaller quantities using our specialist laundry service.